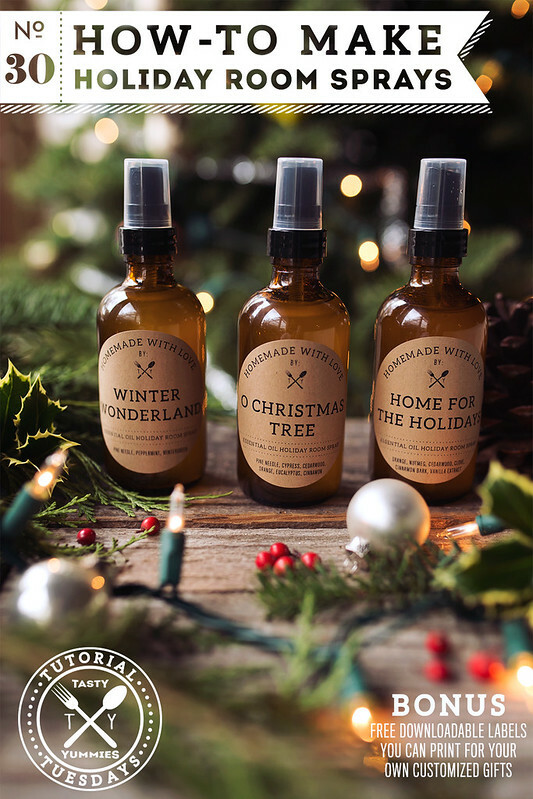 The various aromas of the holidays and the feelings they evoke are certainly synonymous with this time of year. 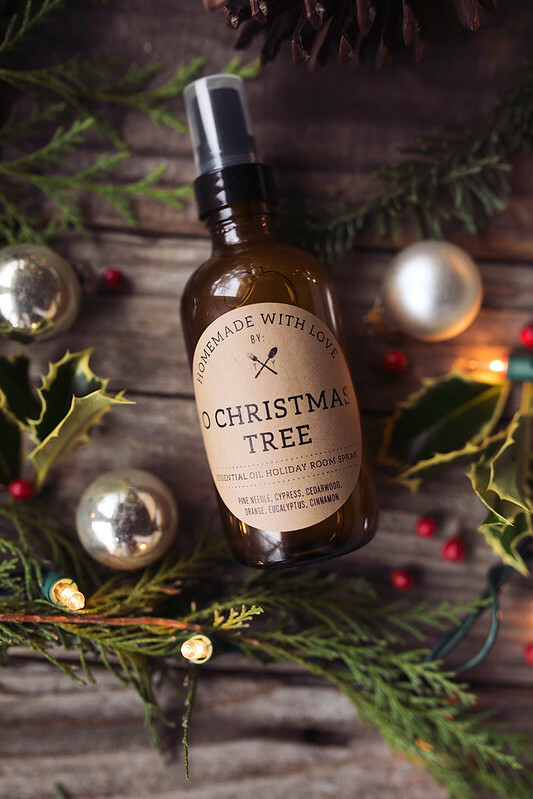 The rustic evergreen of a fresh cut christmas tree; spicy, warming cinnamon, nutmeg and cloves; bright, citrusy orange or the fresh, minty smell of candy canes – these can all bring the good feelings of seasonal cheer, the reminder or family and love and the promise of a season full of joy and happy memories. As someone very triggered and often driven by scent, I am also someone who is very sensitive to scent. I always have been. Would that make me scentsitive? heh. I find the fake, synthetic aromas to cut through the air, not in a good way, and often times they provide an instant headache. They linger and simply mask any existing odors, they can overpower a room and even more alarming, they are often loaded with so many chemicals. The more I clean up my life and the more I cut out, the more I am aware of and sensitive to where all nasty stuff is hiding. That connection of your brain to your body and that innate knowing of what to avoid, certainly becomes more heightened. The more connected and in-tune I become the more I seek for natural, clean alternatives. 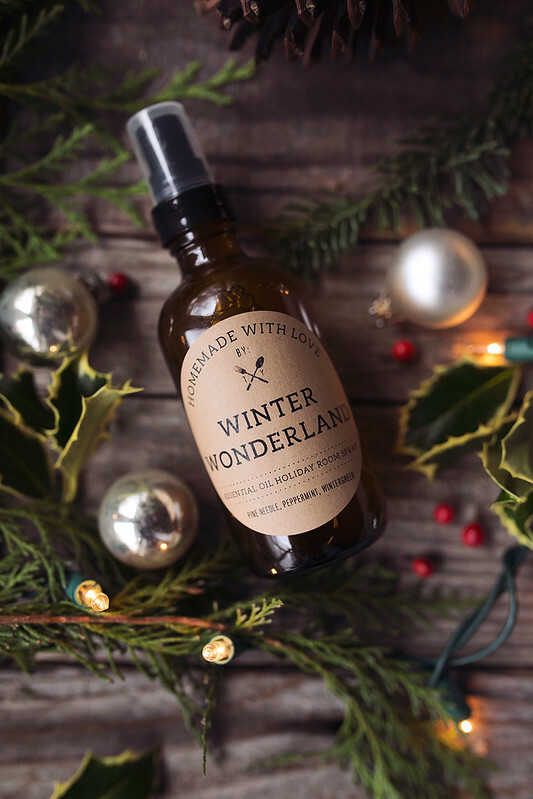 These holiday inspired all-natural scents will not only provide a welcoming and cozy, seasonal setting perfect for holiday gatherings, but you’ll also be reaping the many therapeutic benefits of the essential oils, too. 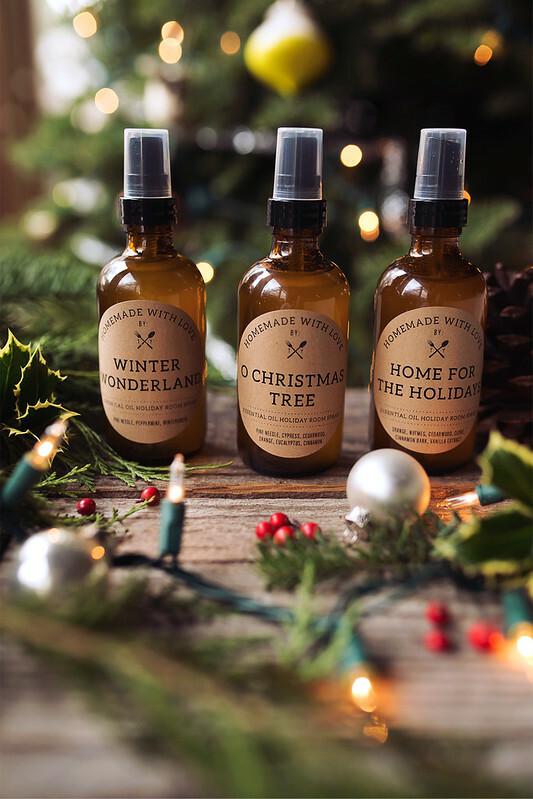 Purifying the air, warming your soul and uplifting your spirit, these room sprays are inexpensive to make, you can customize your scents and your blends to make your own personalized aroma and of course, they make an amazing gift. This formula and the various blends fill a 4oz bottle, but feel free to double or triple your recipe. As always, I provide you with printable labels to customize your gifts. I left the area where the oils are listed, blank, so you can make your own custom blends. Glass spray bottles. I used these 4oz amber glass bottles, but any glass spray bottle will work. Avoid plastic as essential oils tend to break down the plastic. I also recommend an amber colored glass for maximum shelf life. When making a 4 oz bottle, I prefer to work with 3 ounces of 80 or 100 proof vodka, as it helps the essential oils and water mix easier and the aroma tends to linger a little longer, I then top off each bottle with distilled water. You can also use witch hazel instead of vodka or if you prefer, you can also use only distilled water. 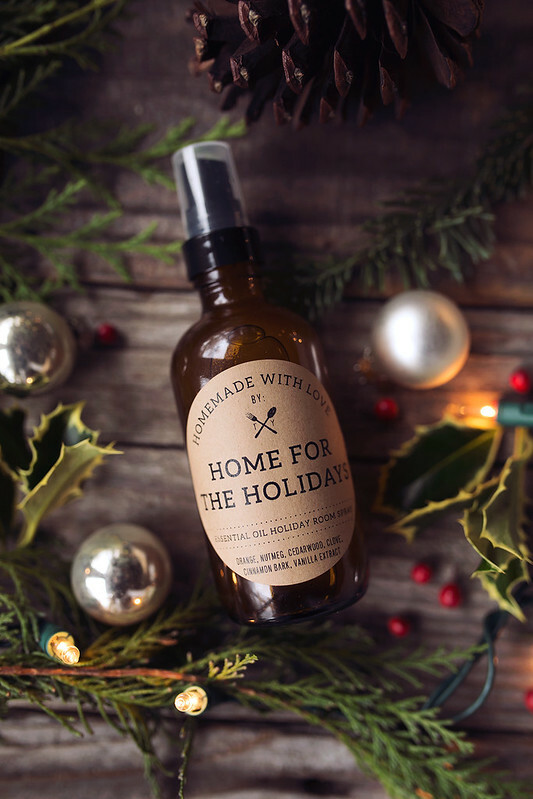 Download a customizable version of these labels to print at home to give your bottle of homemade Holiday Room Spray an extra-special, personal touch! Print the PDF, simply write your name in under “by:” and fill ingredients, if you’d like. That’s it. DOWNLOAD HERE. Get creative and come up with your own signature scents, the sky is the limit. Spice and mint oils can be quite strong and overpowering, I tend to keep these at a lower proportion in my blends. I don’t have one preferred brand of essential oils. For me it depends on the use, the scent and what I have on hand. If you have a favorite brand, by all means use that. I do recommend whenever using essential oils, that you look for 100% pure, undiluted essential oils, without any additives blended in. Always shake your sprays well before using, to make sure the oils are properly mixed in. 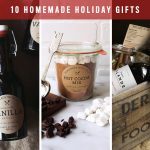 What size bottle of essential oils do you use when making these gifts? I know they sometimes come in small and large. If you opt for the smaller bottles, how many room sprays can you make? Hi there. 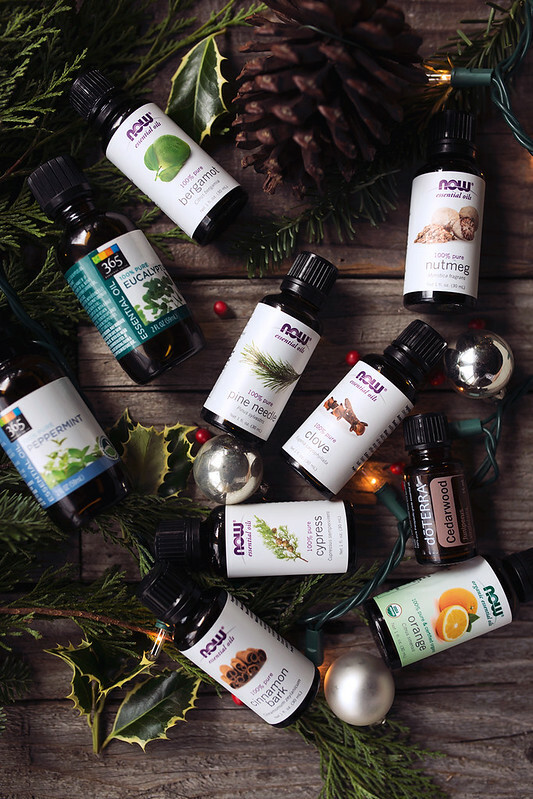 I have varying sizes of essential oil bottles, depending on the brand, but unless you were making hundreds of bottles of these room sprays you will always have more than enough. 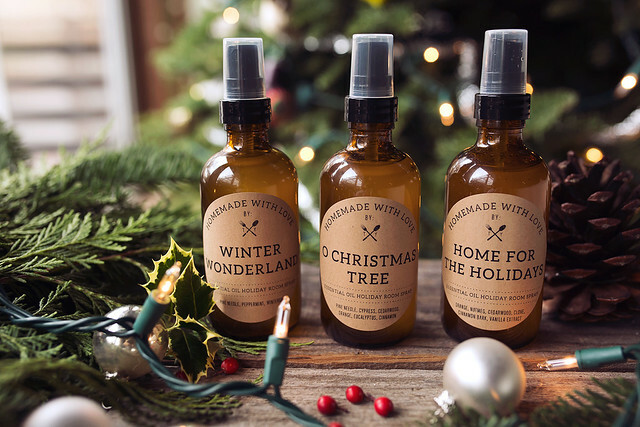 Each room spray uses varying amounts of the essential oils and there is no solid way to know how many “drops” are in each bottle, so I cannot say how many room sprays each bottle would make, there are far too many variables. Thanks so much Beth! You’re the best. I just wanted to congratulate you for such an amazingly informative and beautiful blog/site and thank you for your very generous and creative spirit! Wishing you much joy and Be Well! So I bought glass bottles, but the spray mechanism is plastic. When I shook the mixture before adding the water and took out the sprayer, the plastic had already started to melt. Did you find bottles that don’t use plastic spray tubes? My bottles did have a plastic spray tube and sprayer, yes. I haven’t been able to find any without, though I have never had issues with it melting it. Can i use just regular filtered water, or bottled water? Okay, this may be the dumbest question but it has been stumping me for about 30 minutes now. How do you download the printable as a customizable version to type on? Or are they intended to be written on after printed? Your room sprays read like they smell wonderful! I don’t drink, but can I substitute rubbing alcohol for the grain alcohol? Thank you. Sure, should work, but I haven’t tried myself. Can you use only witch hazel instead of 3 oz. of witch hazel and distilled water? I have witch hazel but no distilled water. Or is the distilled water necessary to get the most of the essential oils? Thanks for the ideas! If only using a 2 ounce bottle would you just cut the amount of essential oil in half? I cannot figure out how to edit the labels,….was this addressed and I missed it? Thanks! Hi there, I love this idea. I work at a busy Chiropractic center and would love to use these there. I’m not sure of they would be safe for all of our patients (pregnant women and kids). Do you know if they are? Vanessa, I am not an expert on essential oils, so I would suggest doing your own research. There are definitely lots of factors to consider and it’s always better to be safe! Vanessa, I am not an expert on essential oils and I don’t know much about contraindications, so best to do your own research / check with a doctor who may know more. Better to be safe and cautious. I love these labels! Thanks for sharing, however I can’t edit them. Can you help? There isn’t any way for you to edit them digitally, if you have some sort of design software, you may be able to open the file and add text, but not edit. However when you print them out you can customize and personalize them by hand, adding your name and any other details, you’d like. 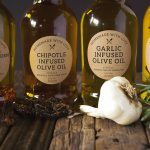 If I were to do 2oz bottles, would cutting the recipe in half be fine? Totally, if the bottle is half the size, halving the recipe would work just perfectly. 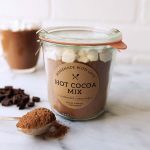 Unfortunately when downloading the cute template and using the suggested Avery 22808 brown labels the two items do not line up. Out of the 9 circles on the page only the middle label lines up with the template. Is there a fix for this issue? Jan, I have tested and retested and haven’t had an issue, and have had other print without issues. It can definitely depend on the printer, how you are loading the sheet in, if it’s not fed in correctly, if you fed it in the wrong direction, etc. Unfortunately without testing on your specific printer, I cannot offer any specific troubleshooting from my end. I apologize. Give it another try, with another sheet, feeding in the paper the other direction, not pushing it all the way in, etc. Play with it. Just went to Staples, bought the exact labels and mine won’t line up either. The middle row lines up just fine. But the top row is about 1/2″ too low, and the printing on the bottom row lands right on the top cut of the circle. It doesn’t matter which end of the label paper goes in first since the margins on the label paper are the same at each end. Im so sad. I pretty much decided to make this, because these labels were so nice. Now, I’ve got bottles, oils, labels and can’t finish. If there was just one bottle image to download at a time, I could put it into the Avery designer. Anna, I am so sorry this isn’t working for you, I honestly don’t know how I can fix this, as it prints just fine on my end. Same file, same labels. I will test again tomorrow, though. I am wondering if they changed the label format or something? It just doesn’t make any sense. I will have to find the original working file and save each file individually. Would a PDF work better or a high res jpeg? http://www.avery.com/template and designed my own. I like it better. I was able to choose fonts, font sizes, and font colors. Maybe this will work for you too. Beth, I have made another discovery. If I print directly from the Avery design website, the labels print fine. If I save the design from the website as a PDF, and then print, my own design doesn’t like up either. So, it has something to do with printing from the saved PDF file. So weird. So interesting. I’ve never done that way. And just from a pdf it’s fine. Maybe it depends on the computer and the pdf reader etc. could you use the design I supplied on the Avery website?